February 19, 2016 by Ecommerce News. About Logistics with tags Europe. 6832 views. Amazon is at the verge of opening a network of parcel lockers across Europe, so customers can pick up their own orders. Amazon already has such lockers in the United States and the United Kingdom, but it posted several job adverts recently suggesting it wants to have a broader range of pick-up options in continental Europe. In France, Amazon is looking for a business development manager and a technical operations manager, both for its Lockers business. According to Reuters, Amazon is also looking for similar jobs in Luxembourg and the UK. In Germany, Amazon orders are currently either delivered to the customer’s home or to lockers that are owned by Deutsche Post or stores that work together with logistics company Hermes. 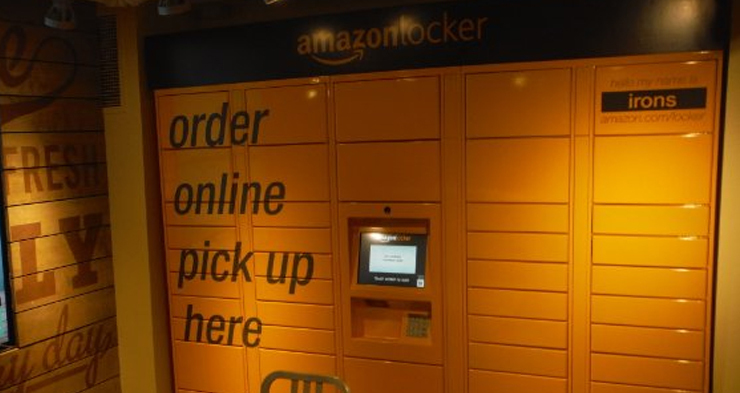 By opening its own network of parcel lockers, Amazon can operate more independently from logistics company while speeding up delivery times and cutting costs. In an attempt to reduce its reliance on established logistics companies, Amazon opened a parcel sorting center outside Munich last year, with plans for more near other big German cities.